Bedding Configuration: Queen bed in the Master bedroom, Queen bed in the second bedroom, 2 Twin Bunk beds, Queen sofa sleeper in the living area. 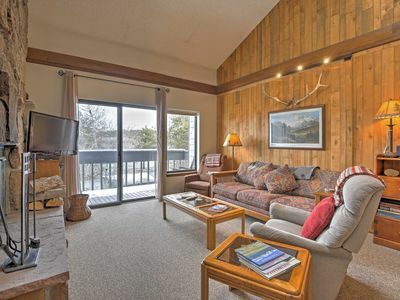 Amenities in unit: Free Wi-Fi access, private hot tub, gas grill, washer/dryer, extra storage, 2-car garage, private deck, views of Winter Park Resort. 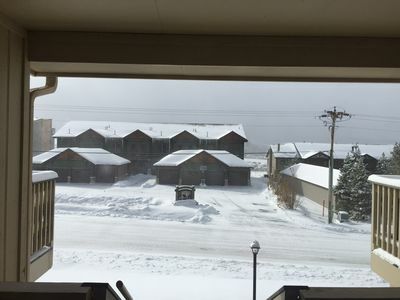 Transportation: Not on the FREE shuttle route to Winter Park Resort and town of Winter Park. 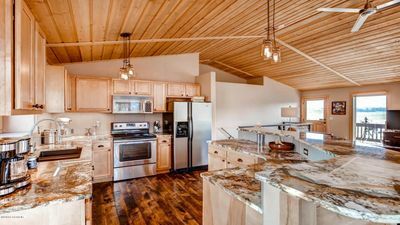 When you walk into this Rendezvous town home you will immediately recognize the distinctive touches provided by great architectural design and thoughtful planning! 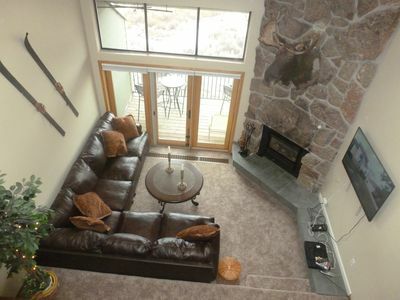 A warm and welcoming interior greets you with hardwood floors, stone fireplace and plush carpeting. 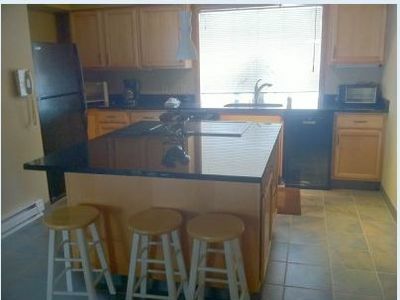 The open floor plan is delightful, containing a spacious kitchen with stainless steel appliances and granite counter tops, a dining room and living room. 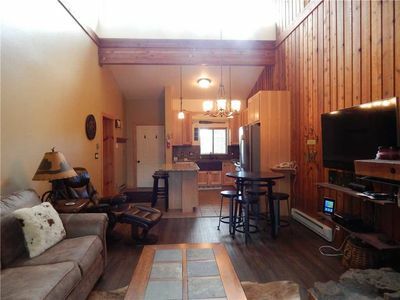 Your family or small group will enjoy the extended living area outside on the deck complete with gas grill. The view is not bad either, with views of the ski runs at Winter Park Resort and the Fraser Valley, especially gorgeous at sunrise and sunset! Relaxing is easy in the private outdoor hot tub located on the outdoor deck as you soak away those sore tired muscles after a long day playing in the Winter Park area or skiing at Winter Park Resort. Your family or small group will find the bedding plentiful with a queen bed in the master bedroom located on the main level, a second master bedroom on the lower level plus a third bedroom with two twin bunk beds. To create additional sleeping accommodations, a sofa sleeper has been thoughtfully placed in the family room. 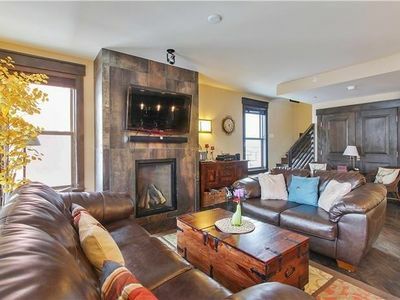 For those that need to check their emails or catch up on the scores of the football game, a tv and dvd player are ready for your use in the family room. Families just love that this town home also has a washer/dryer, just a nice touch for parents with kids. 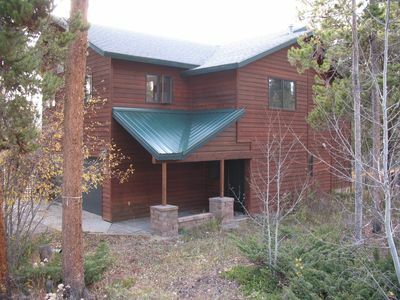 You will find that you can easily access trails for hiking and biking right in the neighborhood directly from this vacation rental. The developers of Rendezvous used an existing trail system and enhanced it with signage for vacationers and full time residents of the neighborhood. 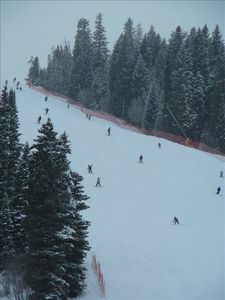 Winter Park Resort plus the towns of Fraser and Winter Park, Colorado are just minutes from your lodging location, a great convenience for someone on the go. A two car garage provides cover for your vehicle in the winter and plenty of extra storage in the summer for all your hiking and biking gear. 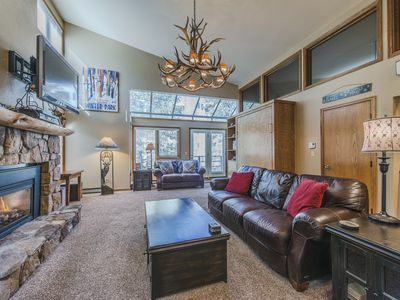 Why stay anywhere else when you have everything you need right at your fingertips in this wonderful Colorado mountain town home? 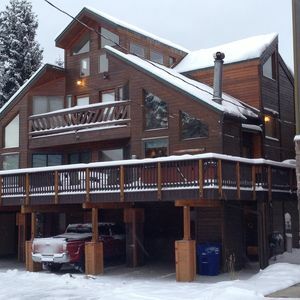 The Blue One: Base Village Loft 104 in the Heart of WP Resort near New Gondola! Booking for summer NOW! 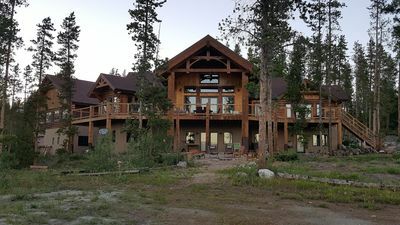 3 Bed, 3 Bathroom, Sleeps 10 Hot Tub! 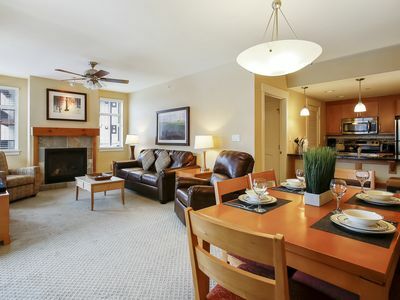 Condo in Fraser 2 Bed 1 Bath - Great place for Winter Park Music Festivals! 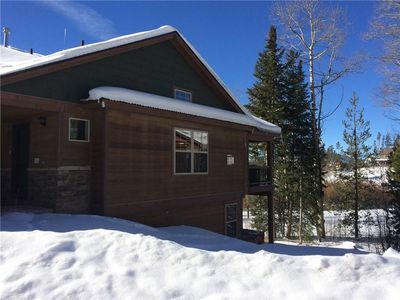 Beautiful Mountain Modern Home With Views, Hot Tub, & Convenient Location!!! 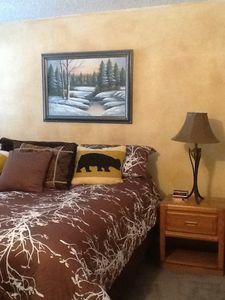 Cozy 3BR Fraser Condo Near Winter Park Resort!